Novels about strong women have wide appeal, especially women in historical novels who face challenges modern-day women don’t always face—making them even more impressive. One of those characters is Kate Shackleton, created by British writer, Frances Brody. Kate, an amateur detective in early 20th century England, stumbles on bodies and mysterious happenings in locations throughout Yorkshire following WWI. The mysteries provide an intriguing puzzle, and the description of the settings is better than a travel guide to Yorkshire. I discovered the Kate Shackleton series after meeting Frances Brody at a Malice Domestic conference in 2015 and was impressed that she had traveled from England to Bethesda, Maryland, for the conference. Her appearance on a panel at the 2017 conference entitled Murder Most English, where she talked about Kate Shackleton, convinced me that this was a series I would enjoy, and in deed I have. The fictional Kate is almost as delightful as her creator, Frances Brody. Welcome, Frances, to Writers Who Kill. Thank you so much for inviting me, Grace. It’s lovely to be here. Kate Shackleton seems to be a woman before her time. Did making her a widow give her a freedom that young women wouldn’t ordinarily have had immediately following WWI? As your question suggests, Kate’s life would have been very different if her husband Gerald had returned from the Great War. Many young women courageously seized a certain kind of freedom for themselves, even though society viewed them as “surplus women”. A real life contemporary of Kate’s, a single woman, joined the Metropolitan Police and worked at Scotland Yard for forty-six years. 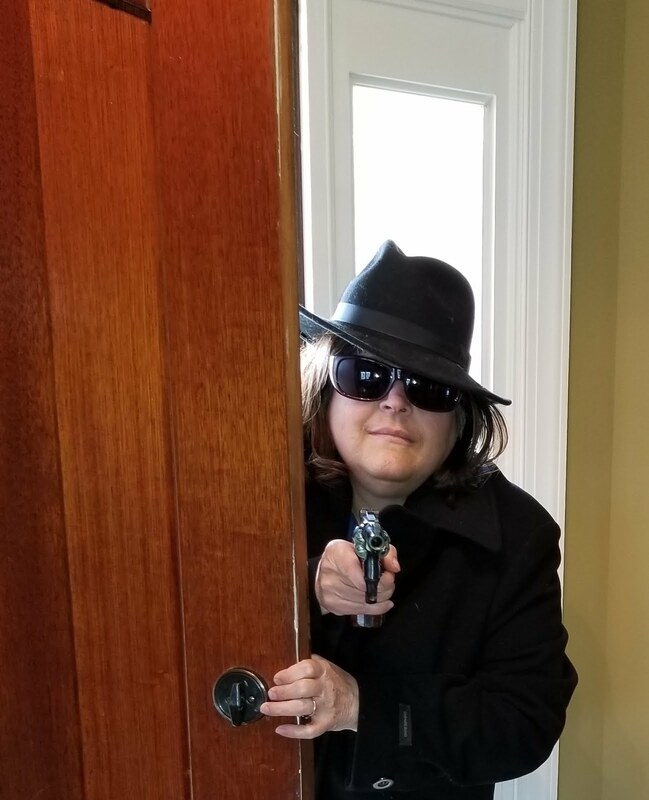 Kate’s freedom to follow her calling as a detective is made possible by her economic independence. Virginia Woolf said “a room of one’s own” is a necessity for a woman to be able to write. Kate, fortunately, has a house of her own, an income, and a car. She can take off on a case at a moment’s notice. I was pleased to provide this security for her, and it cost me nothing! In Death at the Seaside, Kate goes on holiday and abruptly finds herself spending a night in the clink. Her experience illustrates how someone, even with her status, can go from innocent bystander to suspect in a murder investigation. 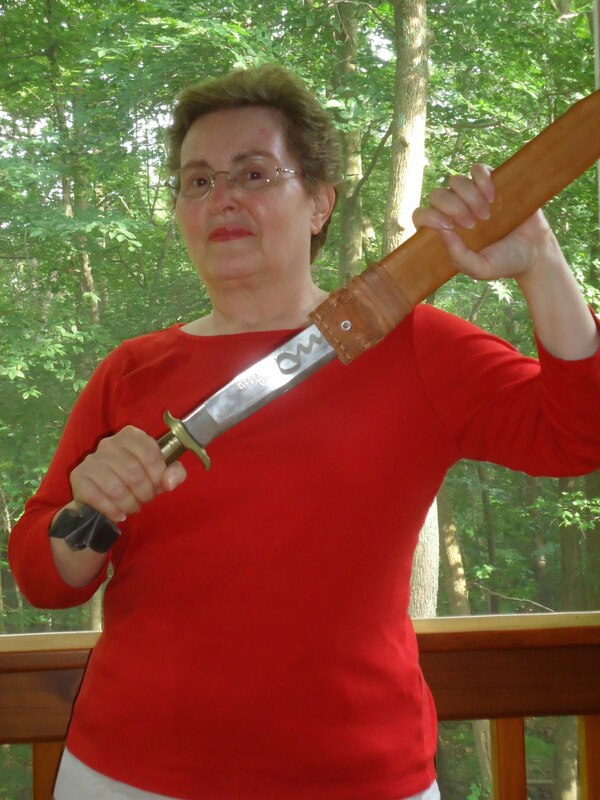 What was the greatest challenge she faced working as a female amateur detective? You’ve set your books in various locations in Yorkshire, for example, Death at the Seaside in Whitby. How do you select the location for each book? Before I begin, I have a feeling about the kind of story this might be and what will go into the making of it. There will be images in my head that give a clue as to the place. 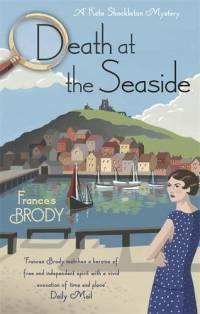 Death at the Seaside involves a nostalgic trip for Kate. She visits an old school friend who lives in a seaside town, Whitby. This is where Kate met her husband Gerald. It just had to be Whitby. It might happen the other way round. I learn something about a place and realize there is a story to tell. You also include some of the history of those locations, for example the wreck of the Rohilla, a hospital ship that sank off the east coast of England. How do the residents of those locations react to your books featuring their cities or towns? 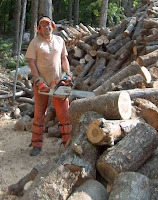 Residents are enormously helpful and generous with their time when I am researching. I always go back when the book is finished. Generally, people are pleased to have the place they love featured in a novel. If there’s a contrary view, they are too polite to tell me! I’m glad that American and Canadian readers have warmed to Kate Shackleton as much as I have. How was it breaking into the North American market and trying to do promotion on two sides of the Atlantic? Have your books been translated for readers elsewhere? I can’t take credit for breaking into the North American market as it was thanks to my agent that the books were introduced to an editor at Minotaur, a great publisher. Attending US conventions and doing “road trips” with writer friends has been an amazing experience. 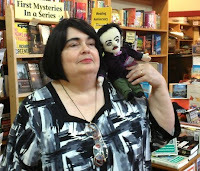 I have attended the Malice Domestic conference in Bethesda, Maryland several times, and Bouchercon New Orleans. It’s a huge pleasure to make friends with American and Canadian readers and writers. Thanks to social media (like this!) it’s possible to stay in touch. Kate Shackleton has been introduced to Russian readers. There will be German translations next year. 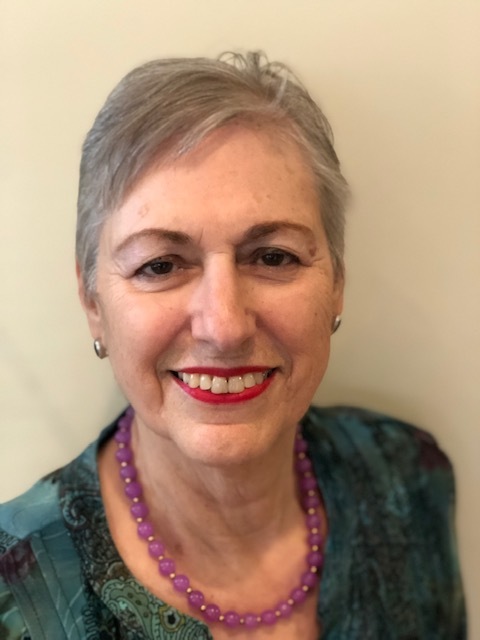 Your list of honors, including being shortlisted for the Mystery Writers of America Mary Higgins Clark Award and receiving the HarperCollins Elizabeth Elgin Award, is impressive. Of the acknowledgements you’ve received, which ones give you the most satisfaction? Writing can be a solitary business. I know I’m not the only one to say to herself, ‘Does this manuscript have any merit whatsoever, and will anybody read it? !’ So it’s always wonderful to have a good review, a nomination or an award. Yet some of the best moments for me are when I receive an email from a reader who has enjoyed one of my books. It may be someone who has been having a hard time and the book has given pleasure. You come from a long line of storytellers but are the first in your family to actually write stories. What motivated you to take your family talent to the next step? And why mysteries? I had the urge to write a novel and bought a typewriter at the age of 18. I wrote thirty pages and came to a halt. I have no idea what that novel was about, or why I had to go on writing. Perhaps I turned to mysteries because life is a great mystery. 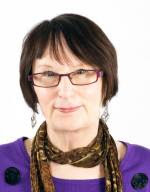 In addition to your Kate Shackleton mystery series, I understand that you’ve also written stories and plays for BBC radio and scripts for television. How was it hearing or seeing your work performed? If we look real hard, would we be able to find them somewhere online? Writing stories was a great pleasure and so much more manageable than writing a novel! Scriptwriting taught me a lot about structure and dialogue. Actors and writers share a similar approach to the work and it helps develop antennae. I don’t believe you’ll find any of the work online, perhaps for copyright reasons. The radio plays have repeats from time to time. 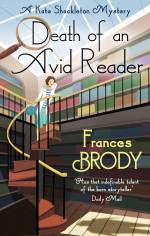 I was pleased to hear that books you wrote under your real name, Frances McNeil, are being made available again under your pen name, Frances Brody. What’s it like having your earlier work resurrected and under a pen name? Those books meant a lot to me, Sisters on Bread Street, Sixpence in Her Shoe and Halfpenny Dreams, and so I’m glad they’re available again. I’m used to being Frances Brody now and so it does not feel strange. 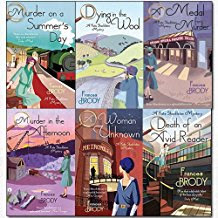 Kings River Life Magazine said, “Frances Brody… has a way of evoking Yorkshire in the 20th century that reminds fans of Golden Age mysteries….” That was quite a compliment to be compared to writers from that period. Do you have a particular writer from that era that you admire or who inspires you? The Golden Age writers included such good storytellers, with so much depth and intelligence. If I were to choose just one it would be Josephine Tey. The number of public appearances you do sounds exhausting. What do you enjoy about them most? How do you balance those appearances with writing the next book? I enjoy meeting readers and writers, old friends and new. Oh, and it helps if the hotel has a swimming pool! As for balancing the appearances with writing, I try not to spend too long unpacking when I arrive home. I’m very slow at putting stuff away. I try to start work as soon as possible when I come back – usually in the morning, after I’ve fed the garden birds. What’s next for Kate Shackleton? Kate’s latest adventure, Death in the Stars, features a much-loved singer, variety theatres, and a total eclipse of the sun. It will be published in the UK on October 5. Will fans be seeing you on this side of the pond in the near future? I’ve no immediate plans, but I’m sure I’ll be over before too long. Thank you, Frances. I look forward to seeing you in the future. 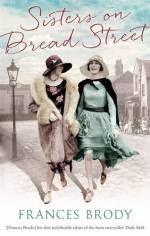 Frances Brody returns with an intricate, absorbing plot while capturing the atmosphere and language of 1920s England in the eighth book of her cozy mystery series. Nothing ever happens in August, and tenacious sleuth Kate Shackleton deserves a break. Heading off for a long-overdue holiday to Whitby, she visits her school friend Alma who works as a fortuneteller there. Kate had been looking forward to a relaxing seaside sojourn, but upon arrival discovers that Alma's daughter Felicity has disappeared, leaving her mother a note and the pawn ticket for their only asset: a watch-guard. What makes this more intriguing is the jeweler who advanced Felicity the thirty shillings is Jack Phillips, Alma's current gentleman friend. Kate can't help but become involved, and goes to the jeweler's shop to get some answers. When she makes a horrifying discovery in the back room, it becomes clear that her services are needed. 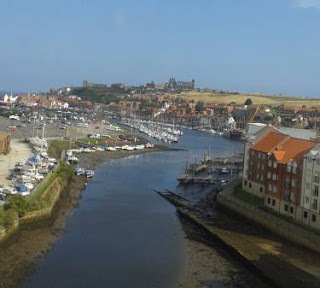 Met by a wall of silence by town officials, keen to maintain Whitby's idyllic façade, it's up to Kate - ably assisted by Jim Sykes and Mrs. Sugden - to discover the truth behind Felicity's disappearance. I enjoy books set between the wars and look forward to reading your series. I often wonder how historical writers bring authenticity to their work. How much research do you undertake for each book? Is your academic background in history? That's such a big question, E.B. I do enjoy research, reading around the period, oral history, looking at old maps, exploring landscapes. History was part of my degree but what I do now is very different. Much comes from a feeling of what life was like for my characters, and from a sense of place. I blogged a while back about some of the settings in the Kate Shackleton books. Location is often a starting point. Terrific interview! Kate Shackleton sounds like a woman I'd like to know. Look forward to reading your series. because I always like to start at the beginning. What a lovely interview, Grace. Frances, Kate Shackleton sounds like my kind of heroine. And I could live in your book covers. They are magnificent! I admire writers who do the research to present historic settings and then go on to populate the settings with such fascinating characters! Great interview for what sounds like great books! Thanks for your kind comments, Julie, Gloria, Kait and KM. The first book in the series is Dying in the Wool. The second is A Medal for Murder. Re the covers, I should send the illustrator, Helen Chapman, a box of chocolates a week for life. Her artwork reminds me of the old railway posters. Excellent interview. I'm impressed with your body of work--and I love the covers! I adore books set between the wars - so much about that time period appeals, especially the possibilities opening to women and (yes, maybe I'm shallow) the clothes. I'll be looking for your books. The covers are delightful. Thank you for the interview, Grace and Frances. Thank you, Frances, for joining us at Writers Who Kill. I look forward to many more Kate Shackleton mysteries. Carla and Shari. It's lovely to have such encouraging comments. Grace, Thank you for having me on your blog. 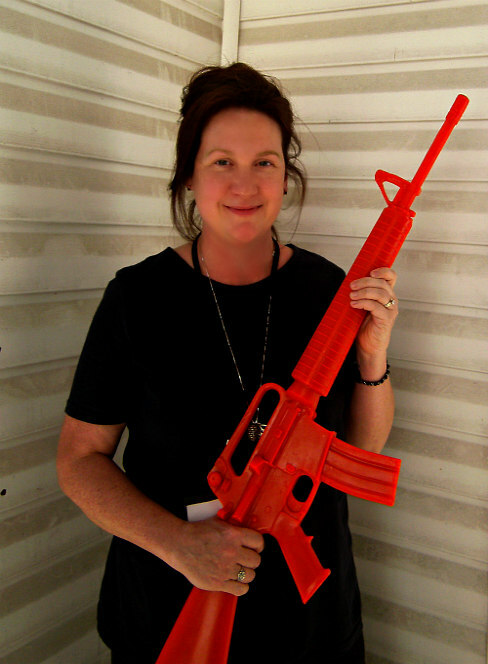 It's been great to e-meet everyone here on Writers Who Kill. I look forward to seeing you again at a future convention. Vickie, A person couldn't hope for a better or more wonderful stalker. Thank you!